This Pinot Noir shows a deep intense magenta and purple colour. The nose is elegant with berry fruits and some spicy, cedar notes. On the palate the wine is medium bodied with spicy savoury dark cherry flavours. The French oak barriques used in maturing this wine provide structure and intensity while being perfectly integrated. 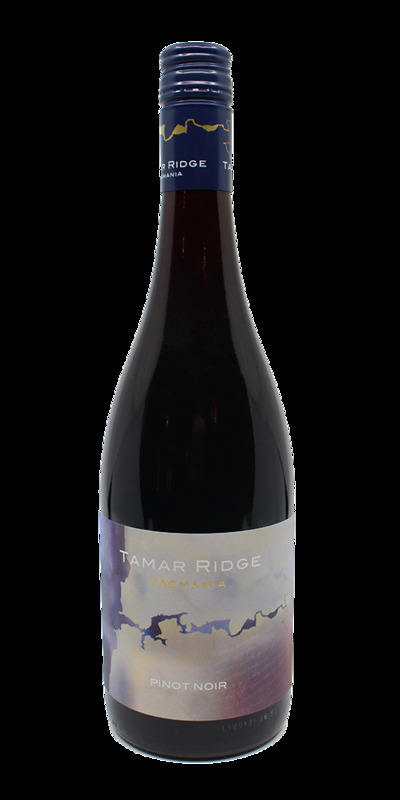 Typical Tamar Ridge tannins are balanced by supple fruit character that builds into a long, silky finish. Notes provided by Tamar Ridge.